We at the Buffer blog can vouch for LinkedIn’s growth as our blog has experienced a swell in LinkedIn referral traffic over the past year, up 4,000 percent from last year at this time. Part of that has to do with our emphasis on updates and sharing at LinkedIn, another part has to do with the popularity of LinkedIn contributing a larger audience and more eyes to our content. Together, these factors have made LinkedIn a great source of visitors for our blog, and I’d imagine you might see a similar impact on your own site. All sorts of different leads can come from social networks, so data like this is hugely helpful in understanding where these leads are headed. LinkedIn traffic is more likely to head straight for your homepage rather than a satellite page like a blog post or a resource page. With this in mind, you can optimize your profile with consistent messaging that makes sense for a user who clicks from LinkedIn to your corporate homepage. 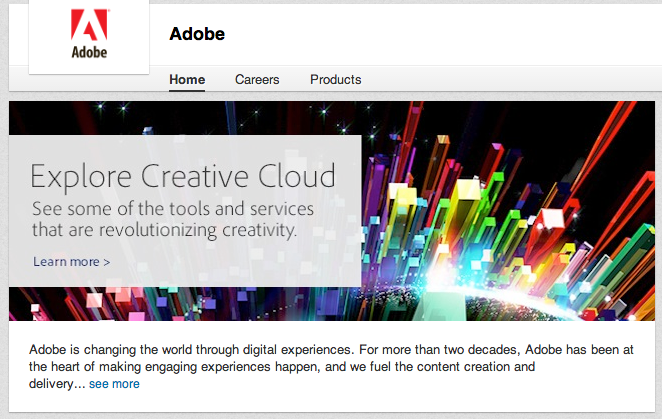 For example, see below for how Adobe carries its messaging for its Creative Cloud from its LinkedIn profile (pictured first) to its homepage. 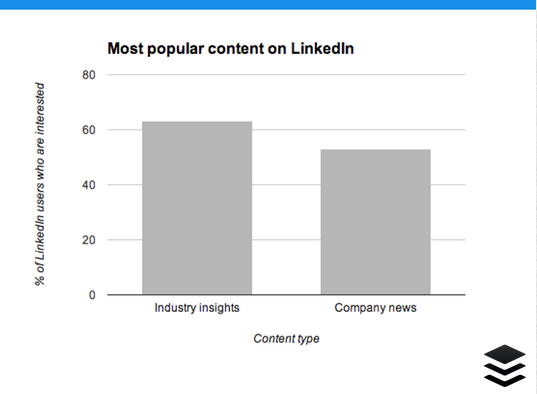 According to numbers from LinkedIn , 6 out of every 10 LinkedIn users are interested in industry insights—the most-demanded type of content among LinkedIn members. Share your expertise. Be helpful and transparent when you share on LinkedIn, and you will appeal to the majority of your audience. If you want to reach the largest number of users with your content, it makes sense to publish when people are around. LinkedIn has found their busiest times to be morning and midday, Monday through Friday. Business hours, in general, have the largest maximum reach, so you don’t have to be too particular about specific times. Test what performs best for you. Once you know when to post, the other big question of social sharing is how often to post.LinkedIn has found that 20 posts per month can help you reach 60 percent of your unique audience. More posts will naturally lead to a larger percentage of reach, but there will come a point of diminishing returns. A certain percentage of your audience will always be impossible to reach—because they never log on—so you’re really looking to hit those who log on and scroll their top updates. Twenty updates a month will get you in front of 60 percent of your audience, and there’s no guarantee beyond that. 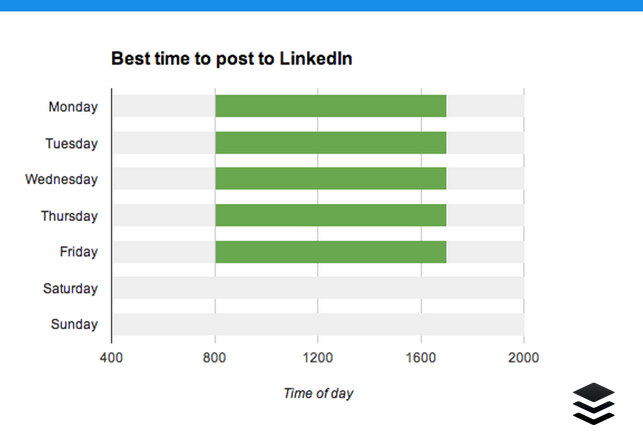 Of course, there are those who have the time, resources, and content to post more than 20 times.LinkedIn’s best-in-class marketers post 3-4 updates per day, which could mean up to 80 posts per month. Post as many status updates as your content supports. Start with 20 quality posts per month and scale up if you see that a fuller schedule comes with more benefits. As it turns out, 20 posts per month fits well with the suggested times of day to post. If you post once a day for four weeks and skip the weekends, you’ll hit 20 posts on the dot. If you want to know who might see what you post, know this: You typically reach 20 percent of your followers with a single post. Does 20 percent sound like a lot to you? I guess it depends on the size of your follower list as to how big an impact a 20 percent reach will get. Regardless, you’ll likely want to make a bigger imprint than 1/5, which is why a regular posting schedule can be so valuable. You will reach more of your audience and extend your reach as you post more often. Engagement on your profile can be a big help to those who happen to stop by, and it turns out that your own employees could be the greatest asset to building this engagement. Employees are 70 percent more likely to click, share, and comment on an update than a typical LinkedIn user. 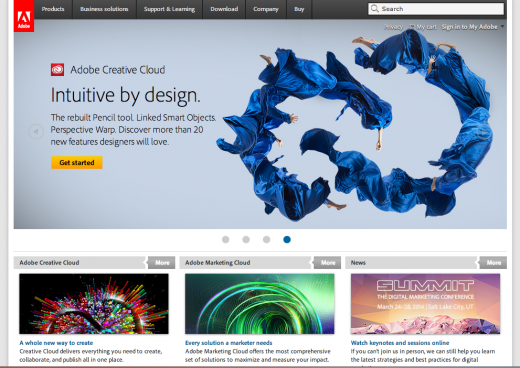 Employers can take advantage of this by making it easy for employees to engage with the content. Send notifications and links every time you post or when particularly important updates go live. Asking for engagement is sometimes all it takes to get your colleagues involved. 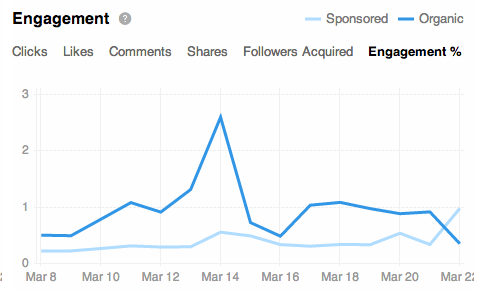 All the stats I’ve listed so far give great advice in general terms for how to market effectively on LinkedIn. Now for some personal advice: Study the engagement percentage in your LinkedIn Analytics, a feature that all company page admins can access. Logged-in admins can find the analytics by clicking the dropdown menu from the blue Edit button in the top right of your company profile. 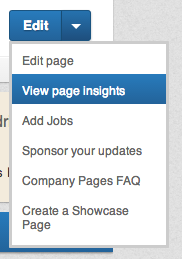 From the main insights page, you can view general information about the visits to your profile, including helpful demographic info that can show you the locations of visitors (helpful for determining which time zones to sync with your updates during business hours), seniority, industry, and even how many visits came from your own employees. To dig deeper, click on the analytics link at the top of the page, and you can view the complete stats for the updates you share. Engagement percentage measures the total number of interactions, clicks, and followers acquired for each update you post to your account. In other words, engagement percentage can tell you how many people, of those who saw your update, truly engaged with it. Engagement will show you where to improve, grow, and change the way you update to your LinkedIn profile. During your review, note the category of content you posted, who was targeted, and the day of the week and time of day that you posted. This can be helpful for sending an even more optimized post the next time you update. 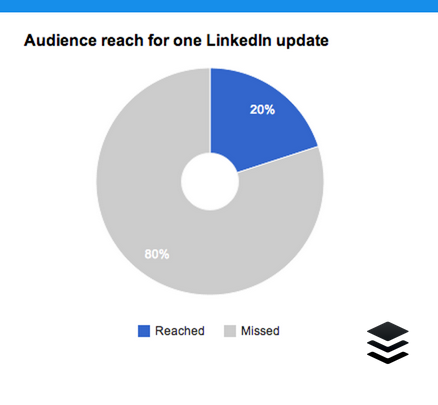 How might these stats impact the way you use LinkedIn? Which of the above stats have you seen to be true from your experience? I’d love to hear what you’ve observed with LinkedIn; please feel free to share in the comments.